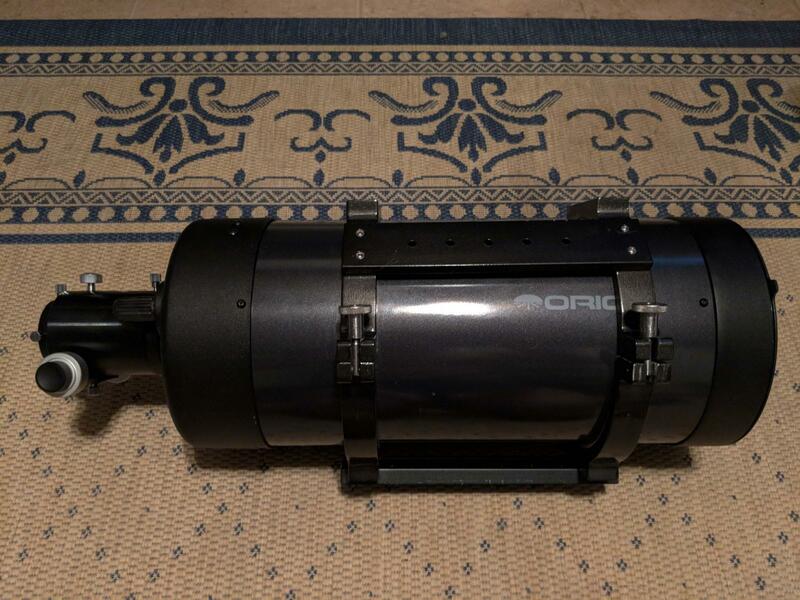 Orion 180mm Mak-Cas OTA - Sale / Trade Sold! 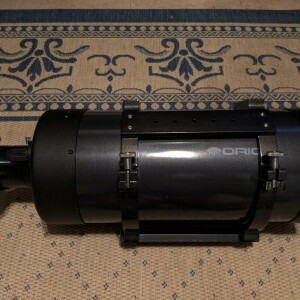 For sale is an Orion 180mm Mak-Cas. 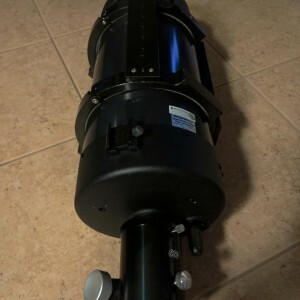 It is a great scope for sharp, powerful views. 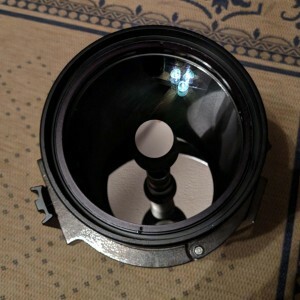 Optics are clean and in excellent shape and the scope was used only lightly. 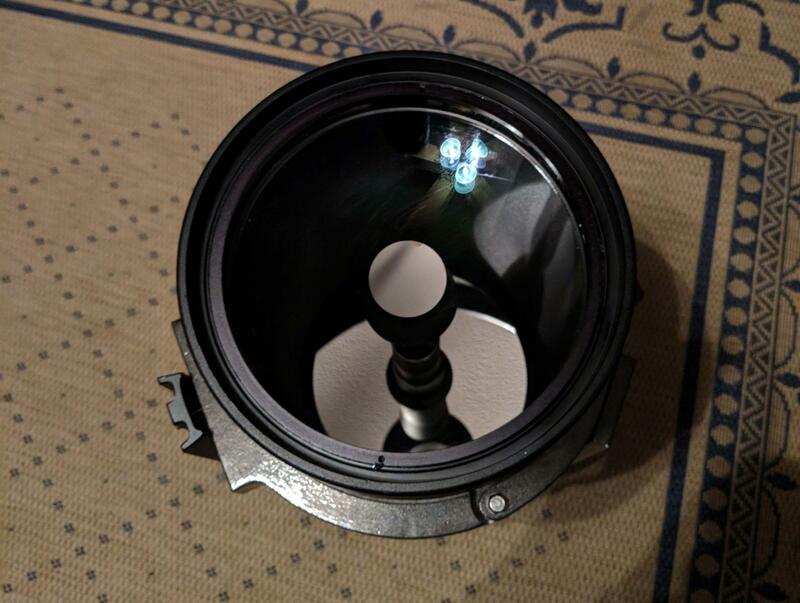 The shell does contain a couple of minor dings from being moved around, but it is only cosmetic and does not impact the optics. 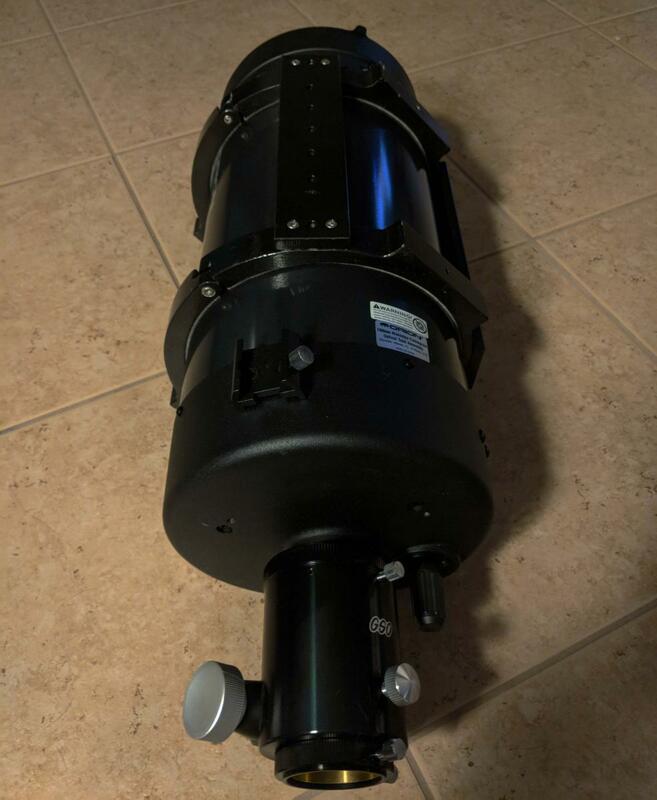 Included are custom tube rings by Parallax and a dualspeed GSO crayford focuser for SCTs.